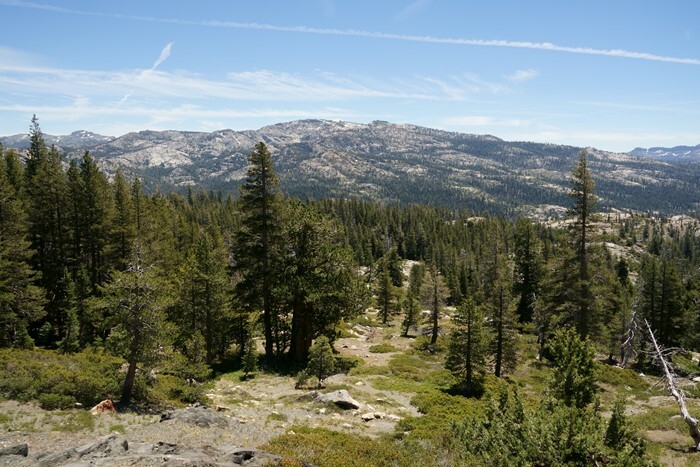 The Sierra Nevada Mountains are a formidable obstacle for anyone traveling east or west through California. You only have a handful of choices of highways that will take you across the mountain range. 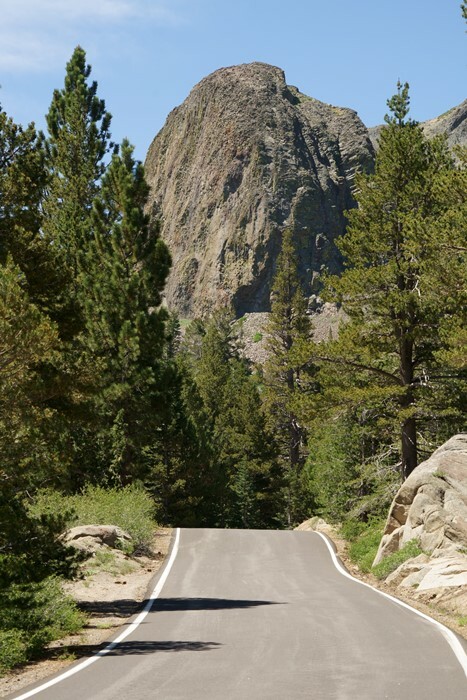 Only the most adventurous choose California Highway 4 over Ebbetts Pass. It’s a highway that, for the most part, is just one lane — not in each direction, but truly just one lane for everyone, forcing drivers to squeeze by one another. California Highway 4 over Ebbetts Pass is located south of Lake Tahoe. 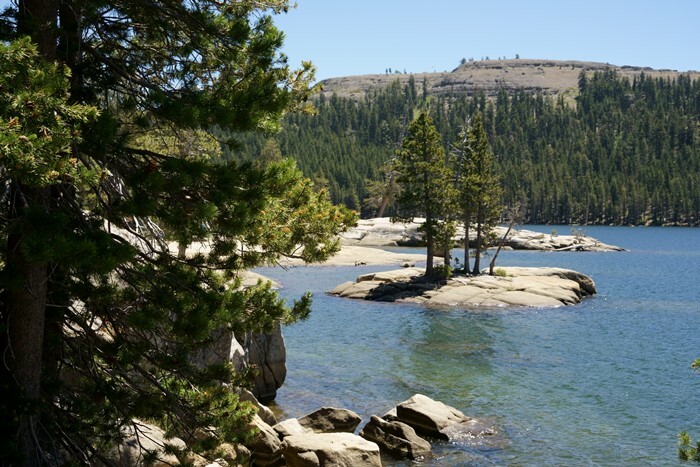 From South Lake Tahoe, California, head south on US 50, then follow California 89 at the split. Continue to follow 89 through Markleeville, until you reach the junction with California Highway 4. At the junction, go straight, and you’ll be on Highway 4 (turn left to go to US 395 and Nevada). From the west, Highway 4 begins in the San Francisco Bay area. You can access it from Interstate 5 or California Highway 99 at Stockton, California. This is the first warning that you’re headed for a road trip adventure. 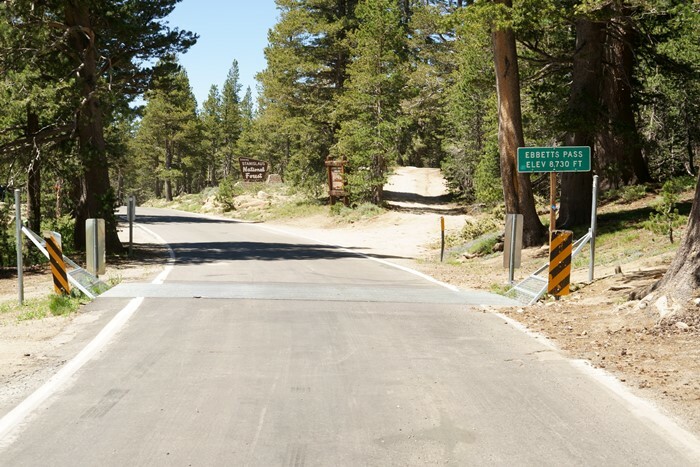 California Highway 4 over Ebbetts Pass begins at Route 89, south of Lake Tahoe. 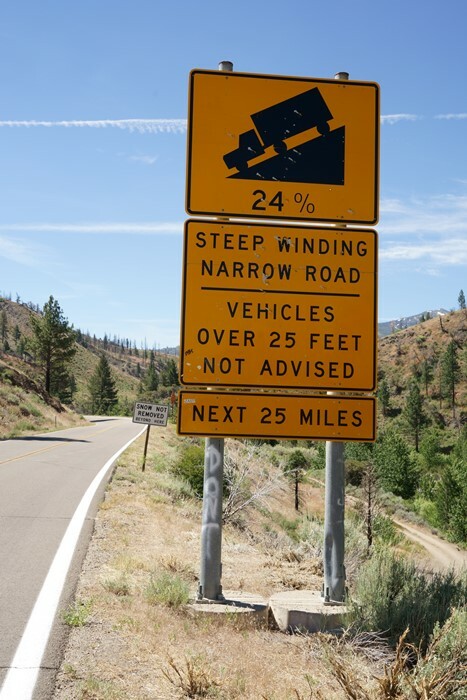 There are several warning signs advising you that the route is steep, curvy, and not plowed in the winter. … and the road looks like this, for miles and miles. Yes, you really are looking at a major state highway that’s only about 1-and-a-half lanes wide. 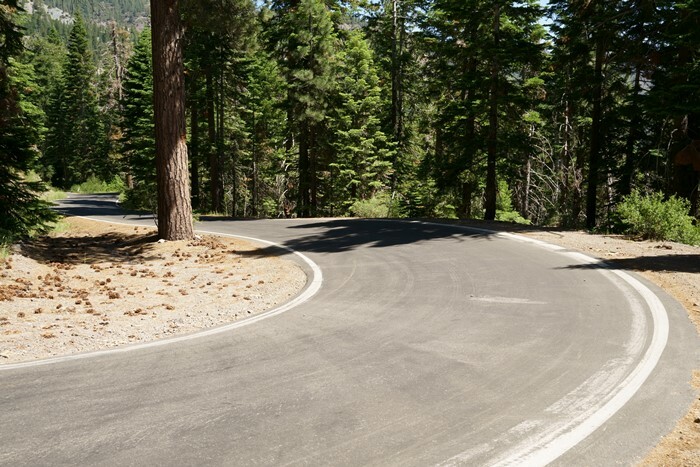 And with curves like this, you won’t be going very fast. … you can pull off the highway at Kinney Reservoir. This reservoir, and two lakes above it, provide good trout fishing. 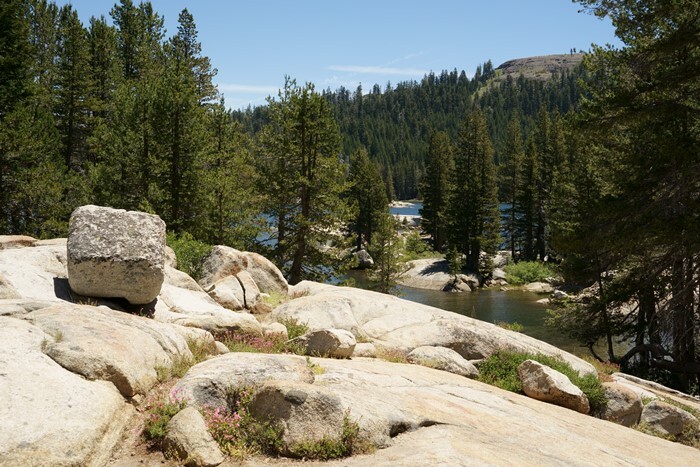 I’ve read that the trail from the pass to the lower and upper lakes is fairly easy and family-friendly — although I just enjoyed the view from the road, and moved on. 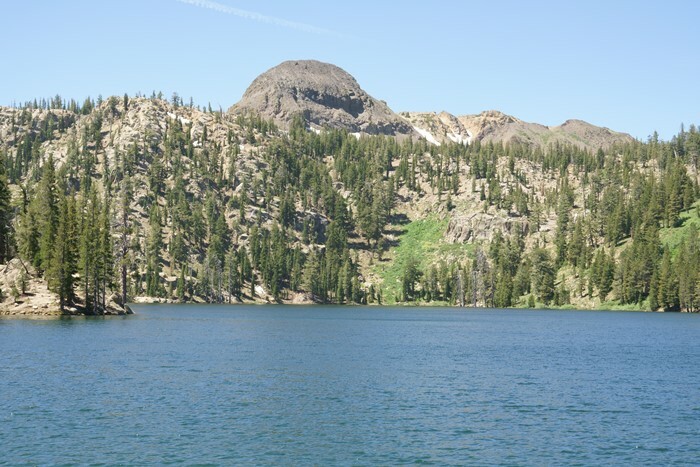 That mountain behind the lake is Ebbetts Peak, elevation 9,160 feet, or a little more, depending on who you believe. 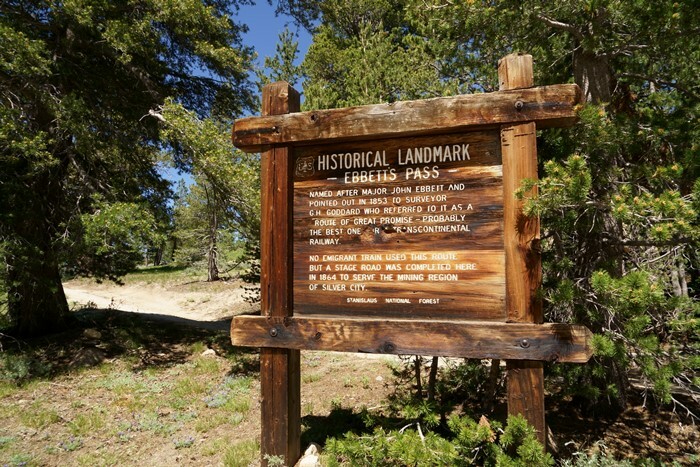 … and you can check out a sign outlining the history of Ebbetts Pass. 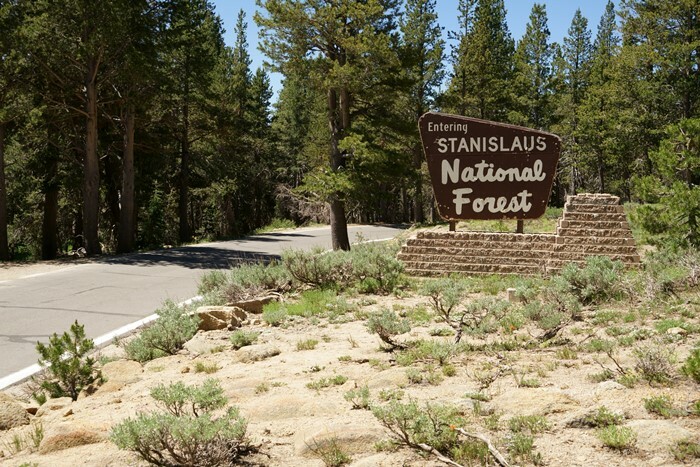 The pass also marks the boundary for the Stanislaus National Forest. But as you can see, there are no sweeping views of the mountains at the pass. In fact, much of the highway is not very awe-inspiring. But, as you head west from Ebbetts Pass, there are a few places where the landscape reveals itself. Places like this one, at the side of the road, provide a nice view. Just be careful as you pull over because this narrow road doesn’t allow much room for error. One nice spot on California Highway 4 over Ebbetts Pass is about eight miles west of the pass. 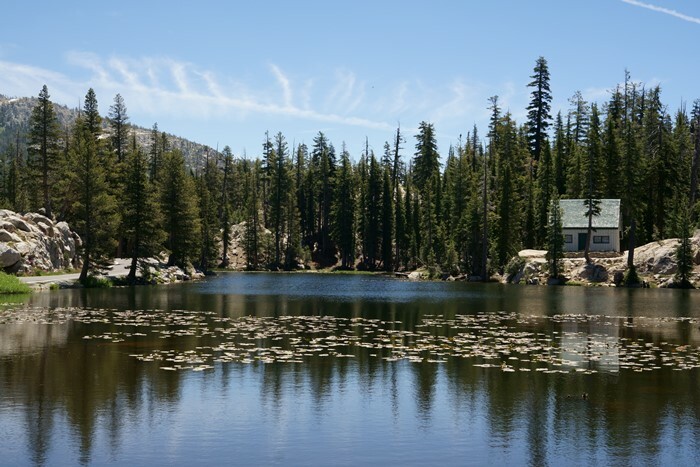 Pull off here for a nice view of Mosquito Lake, with a picturesque cabin perched on the shore. … as well as Highway 4, which continues to be just one lane. 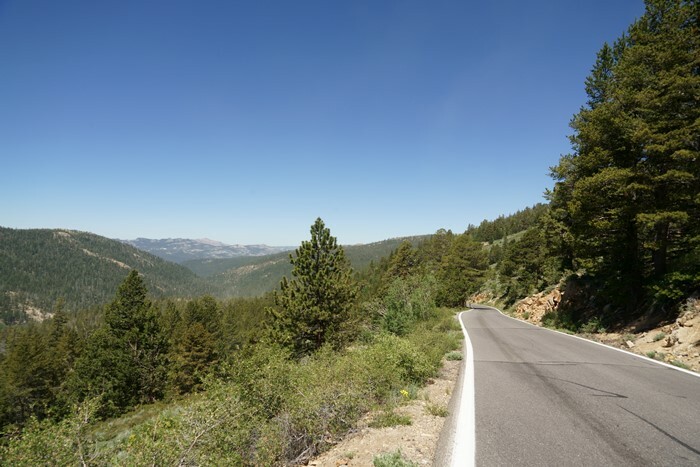 … and several spots where you can pull off the highway to enjoy the view. You’ll also find a restaurant and general store, along with cabins and tent-cabin rentals, plus canoe and paddleboats for rent. After you leave Lake Alpine, headed west, the road finally widens a bit, and the yellow line returns. I found one more spot with a decent view, west of Lake Alpine. But the truth is, once the road widens, the most exciting parts are behind you. Traffic picks up, there are more businesses, and it starts to feel less like an adventure and more like a chore to drive. 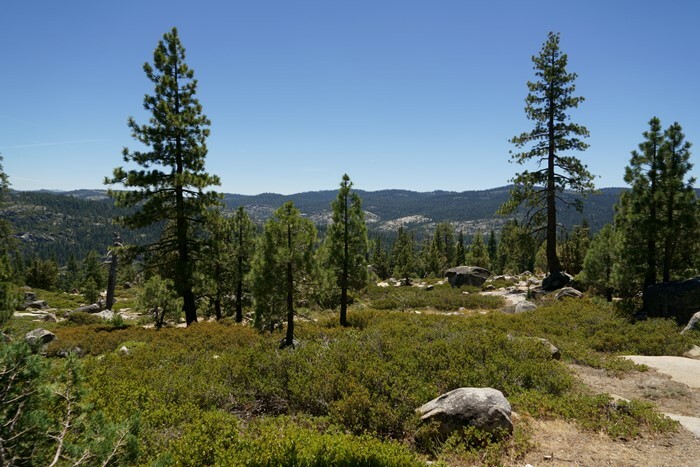 There is one more spot, though, where I’d recommend a stop — Calaveras Big Trees State Park. 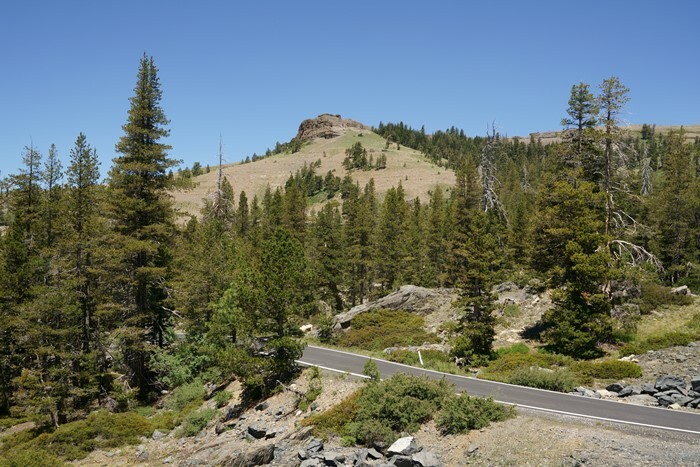 California Highway 4 over Ebbetts Pass is an adventurous way to cross the Sierra Nevada mountains. Much of the way, you’ll have just one lane to share with traffic headed in the opposite direction. This isn’t the fastest route, and probably not the most scenic either (I’d argue that Tioga Road through Yosemite is more spectacular), but it’s still a fun road trip.